19 acres down a picturesque country road. 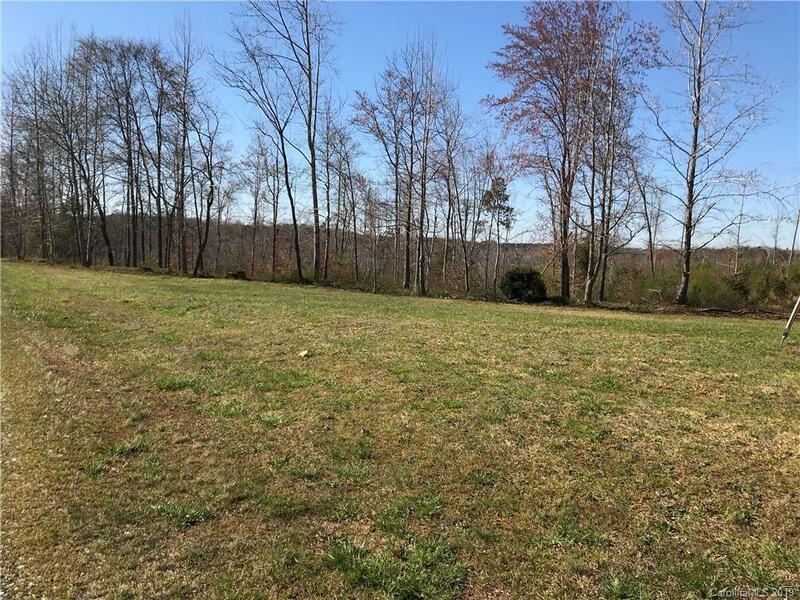 Great location down a dead end street, just outside Troutman and Statesville with easy access to I-77 and I-40. Wooded with some open space; stream along western boundary. Homesites(s) on level to rolling land.